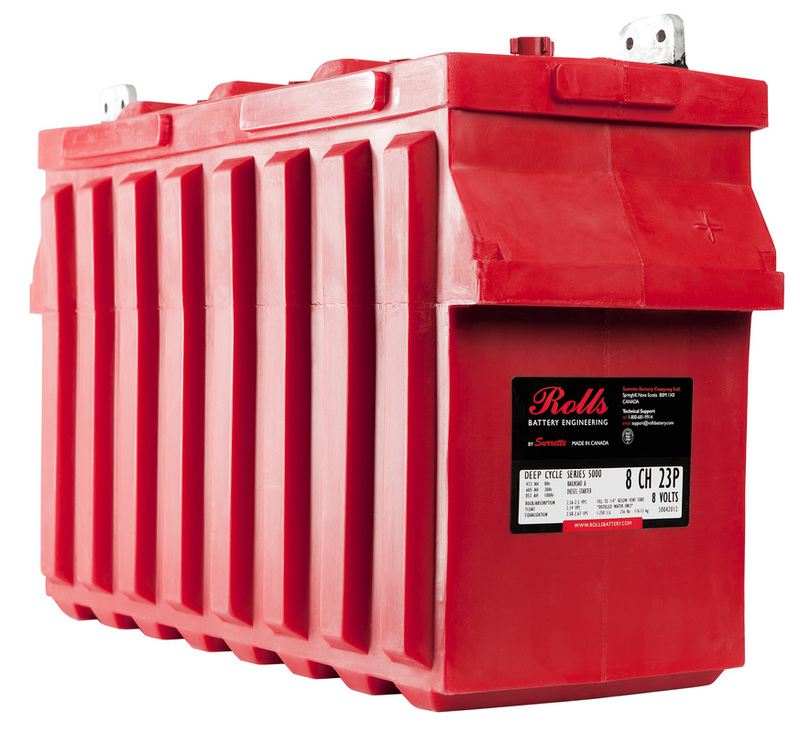 Diesel Supply Company is a proud distributor of Rolls locomotive starting batteries. Inventory of both 8 volt and 32 volt units are kept on hand in our Hudson, WI warehouse, available for immediate delivery. Delivered pricing available upon request.